Choosing the right dining table for your family is a very important decision, as it really is the centre of family life in Australia. 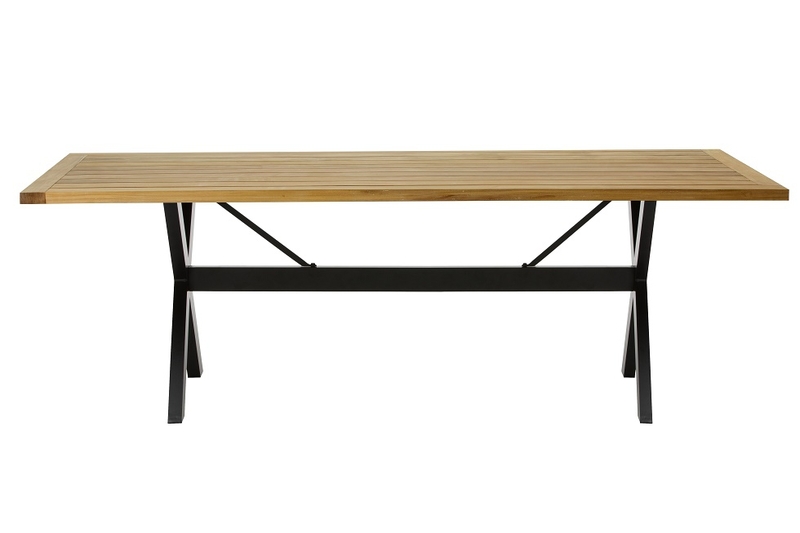 At Replica we pride ourselves in stocking a massive range of latest trend dining tables and kitchen tables, all of which are held in stock for overnight delivery to Brisbane and Sydney. If you are seeking a smaller dinng table for your apartment or workers cottage in Melbourne, then we supply a vast range of round dining tables with a diameter as little as 60 cm. Our round dining tables are constructed from glass, marble, timber and aluminium and range in size up to 120 cm. Your dining table must be versatile and practical, we stock a range of kitchen tables made from a number of different materials including fibreglass, replica timber tables, marble dining tables and a large range of metal dining tables and more. There is sure to be a dining table to suit your needs at our replica store, whether it be rectangular, oval, round or square. We also stock replica tables and classic designer pieces from the mid 20th Century. Our replica range includes many Danish designs and these fantastic reproduction 1960's tables are in stock for next day delivery to Brisbane, Gold Coast and the Sunshine Coast. Whether you are located in Adelaide, Noosa, Geelong or anywhere else in Australia you can relax knowing that our range of dining tables and kitchen tables are delivered to you express. Our packaging and freight prices are exceptional, and you will enjoy your new dining table quicker than you could ever imagine.